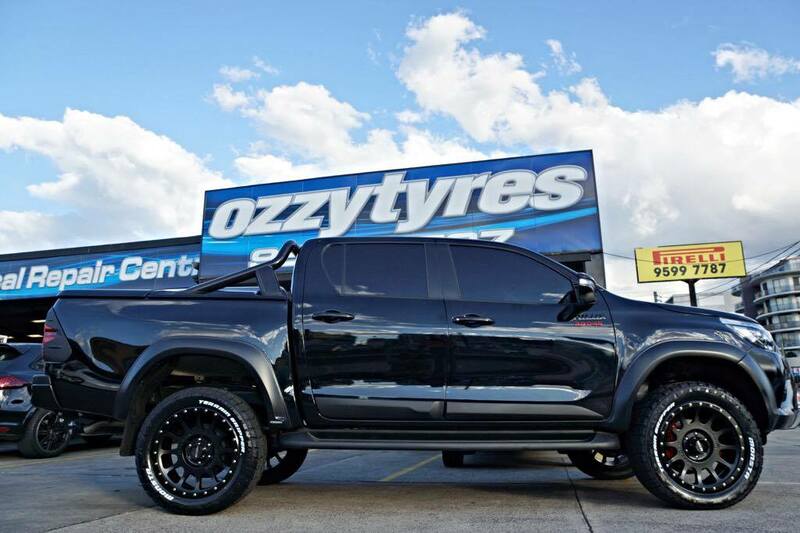 Although Australia has awesome off road trails all over the country, at Ozzy Tyres, we love the area surrounding Brisbane. Moreton island is a particular favourite as is the Glasshouse Moutains and North Stradbroke Island. As a matter of fact, we love off road vehicles and everything about them. 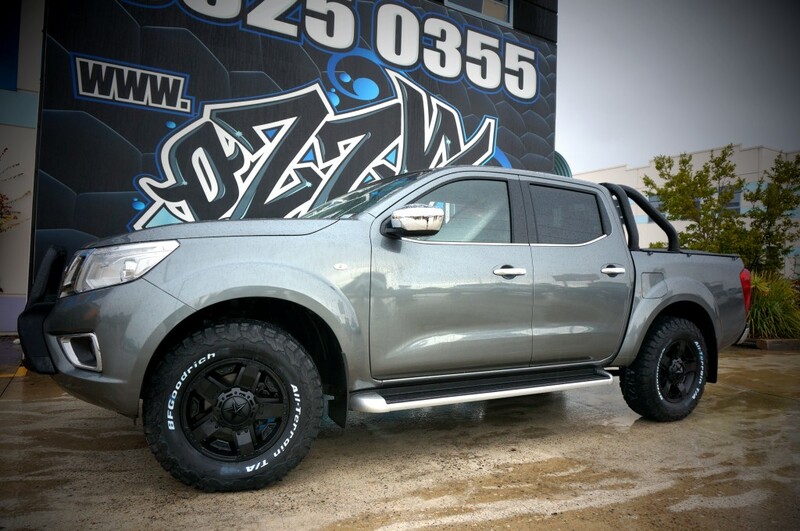 We see customers every day with a variety of 4x4 models like Ford Rangers, Nissan Navaras, Toyota Hiluxs, Holden Colorados and Mitsubishi Tritons. We also see a range of uses for those vehicles. While some love to hit some of the trails mentioned above, others use them as work vehicles and others just love the look of a big car. 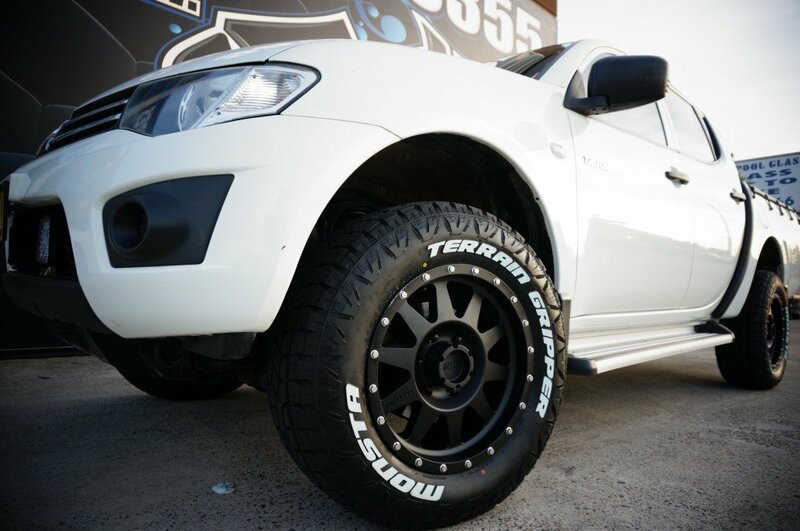 With that in mind, we want to provide Brisbane with a wide selection of 4x4 mag wheels to suit different vehicles, different styles and different uses. To account for different 4x4 needs, we can supply a range of mag wheel sizes. Sizes at the smaller end of the scale (around the 16 inch mark) are more suited to vehicles that need big heavy duty off-road tyres. 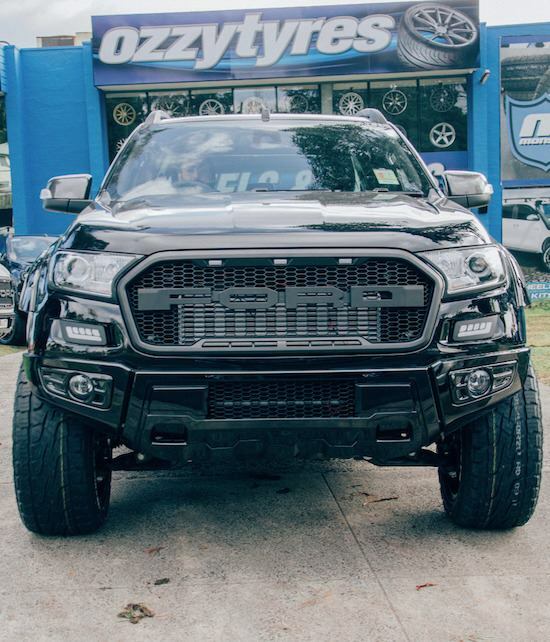 Where as, if you go for the upper end of the scale (around 22 inches) then you’re going for more style over substance as you won’t be able to fit such big tyres on there without putting a lift kit on there too. On the subject of style of substance, all our mag wheels look great. For some, owning a 4x4 is about the overstated nature of the vehicle. It’s all about being bold, brash and the appearance of being unstoppable. Many of our mag wheels fit that description. 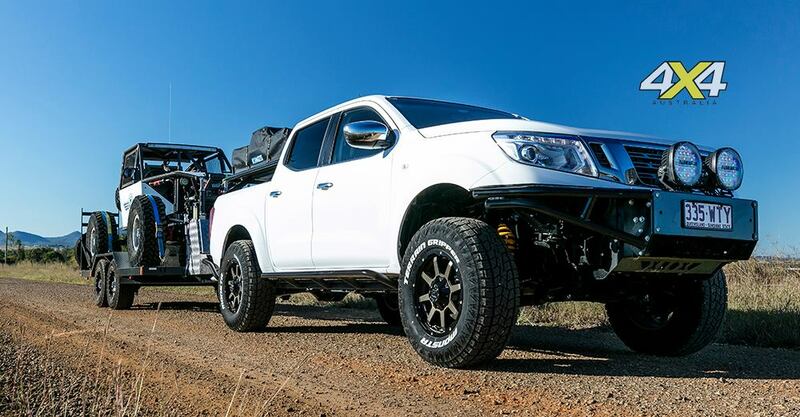 Whether you go for large diameter, chrome finished mag wheels or black, tougher looking mag wheels, they’re going to be the finishing touch on your 4x4. Sometimes, choosing the style of your mag wheels can come down to a simple choice of colour. We stock wheels with chrome finishes, bushed steel finishes and of course, black finishes. However, if you want a more specific colour, we can offer custom paint jobs on your mag wheels so they’re exactly how you want them. Think of it this way, your 4x4 represents a sharp looking suit. But what really finishes off the look is an equally smart looking pair of shoes. And that’s what your tyres are – the shoes that complete the look. We stock a wide range of great 4x4 mag wheel brands. Leaf through our online store by using our wheel selector tool to see which wheels will fit your vehicle. What’s the difference between mag wheels and alloy wheels? ‘Mag’ is short for magnesium. Wheels used to be made out of magnesium because it’s extremely light. However, if you remember back to your school science lessons, magnesium is also very flammable and not easy to extinguish. So wheel makers quickly decided that was a bad idea and started making magnesium alloy wheels which were still light but didn’t have the inconvenience of possible spontaneous combustion! That may make you think that mag wheels and alloy wheels are the same thing. Which is sort of true but not quite. When we refer to alloy wheels we generally mean wheels made from an aluminum alloy not a magnesium alloy. 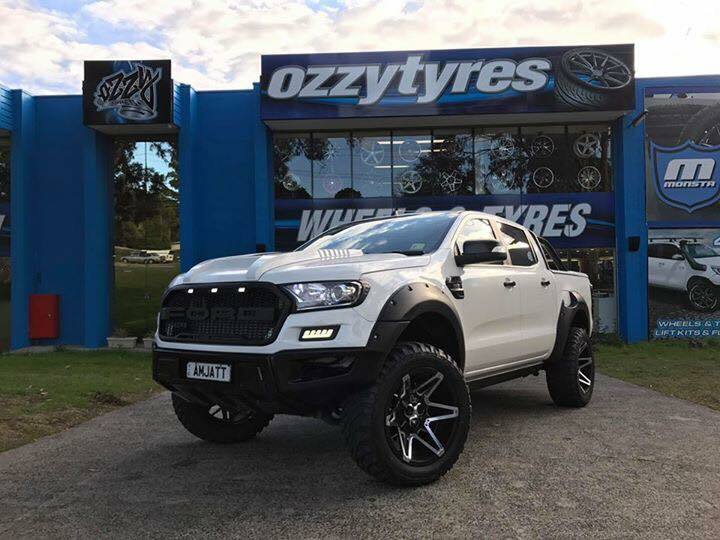 When Ozzy Tyres started out, 4x4s were our first love. 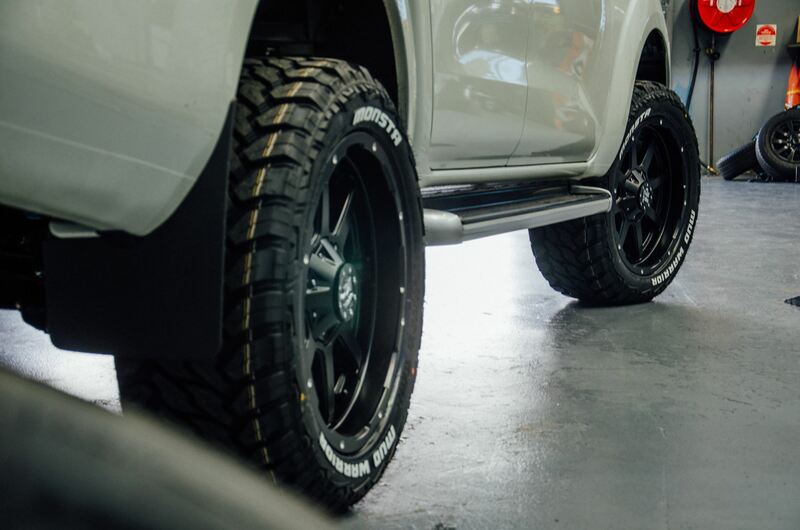 Our business has since grown to include wheels, tyres, suspension and other services for all types of vehicle but 4WDs still hold a special place in our heart. 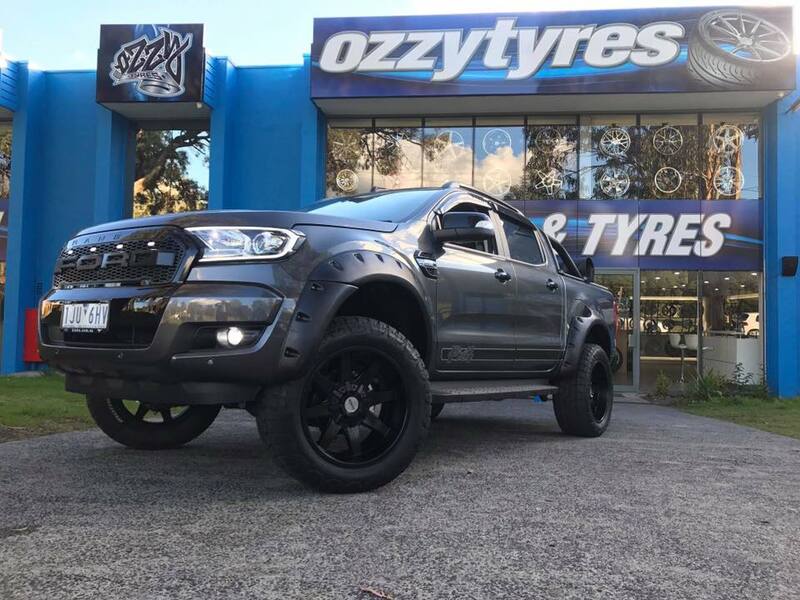 Every time you choose Ozzy Tyres and bring your 4x4 to one of our stores you’ll probably see a little smile on the faces of the staff there. Partly because they’re helpful friendly people but also because they love working on 4x4s. Ask them anything about wheels and tyres and they’ll be able to tell you the answer or give you some advice. You should also choose us because we can offer great value for money. We can offer interest free finance, fantastic discounts, free fitting and wheel and tyre packages to save you money. 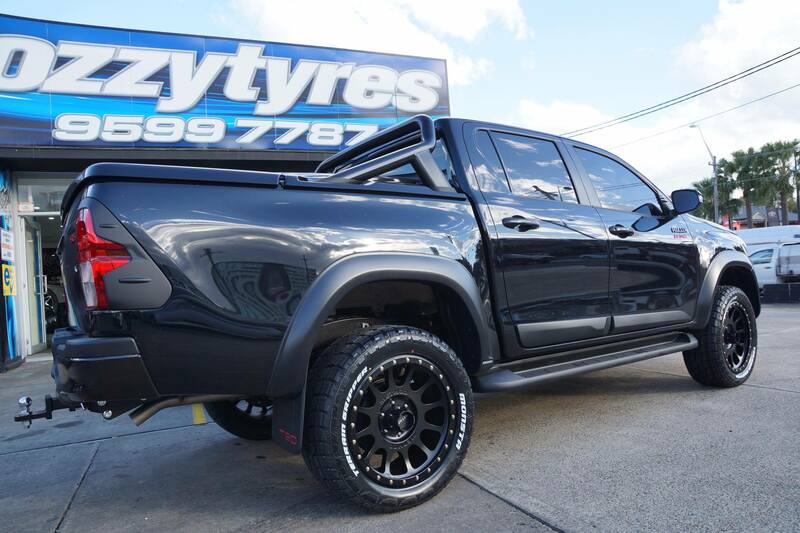 Interest free finance – this is available in purchases up to $6000 and you can pay it off in monthly installments over a massive 24 month period making it way easier to manage. 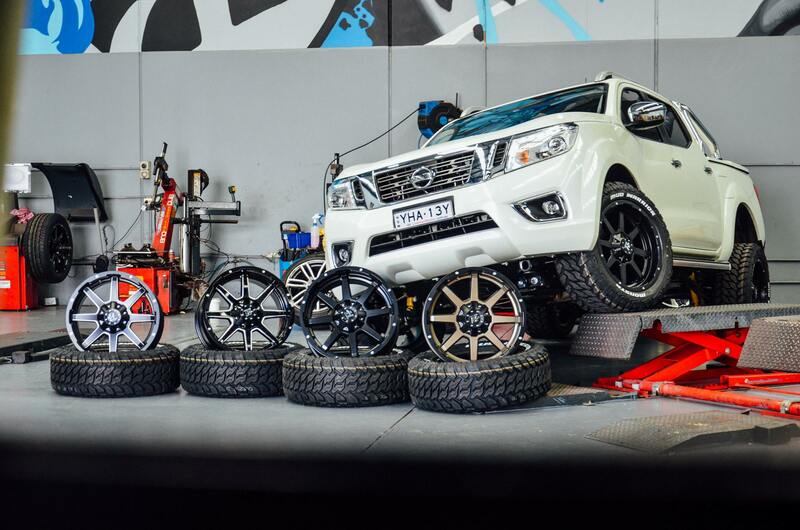 Free fitting – We’ll fit, balance and align your now mag wheels for free. If your tyres need rotating for a more even wear, we’ll do that for you too. Discounted wheels – Due to our purchasing power and great relationships with our suppliers, we’re able to bring you the best prices. In fact, if you can find the same wheel cheaper somewhere else, we’ll match it or beat it. 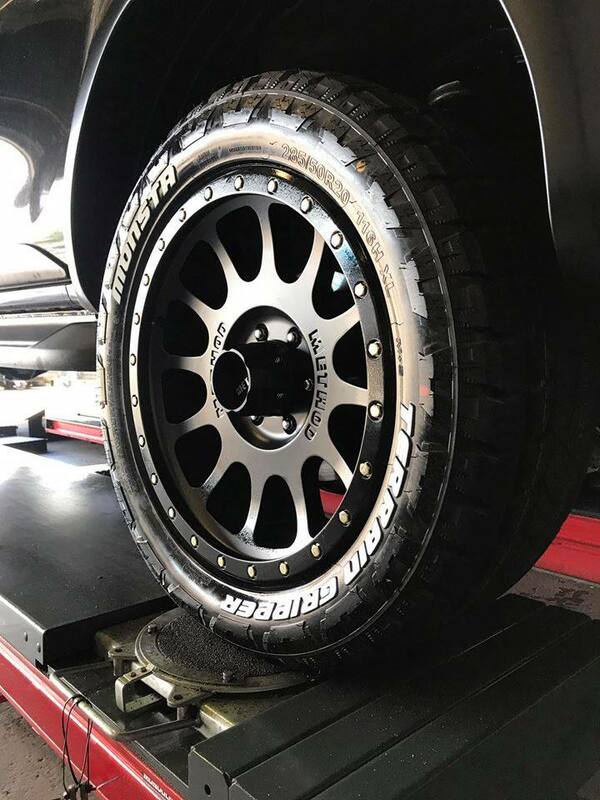 Wheel and Tyre Packages – If you need tyres at the same time as buying your new wheels or you need new tyres BECAUSE you’ve bought new wheels, we can offer great value for money packages to save you money in the long run.